The Education Authority are introducing DIGITAL ADMISSIONS for the 2019 admissions process. Click here to apply or for more information. Click here to download the Digital Admissions to Primary 1 Step by Step Guide for Parents. A printed copy of this leaflet is available from the school office at any time. The following criteria will be applied in the order set down, 1 to 4, by the Board of Governors of Ballycarrickmaddy Primary School in selecting children for admission to Y1 in September 2019. Children of compulsory school age, who have a sibling1, half-sibling, step-sibling in attendance at Ballycarrickmaddy Primary School. The eldest2 eligible child of the family1. Children who are Looked After Children3. Children who live closest to the school, as the ‘crow flies’ from the centre of their home to the front gate of the school as measured by the online OSNI Map Shop “Linear Distance Measurement Tool” will be given priority. any other child who has been treated by both of those parties as a ‘child of their family’. a situation where, for example, a cousin is being brought up with a family. 2 ELDEST CHILD – This criterion to be defined as ‘children who, at the date of their application, are the eldest child of the family to be eligible to apply for admission to the school’. This wording covers only children and is also intended to treat twins (or other multiples) as joint eldest. Eldest child covers circumstances where a family has not, in the opinion of the Board of Governors, had the opportunity to have an elder child already and currently enrolled e.g. cases where a child is more than 7 years younger than their next eldest sibling; cases where the eldest sibling is not eligible to attend mainstream school (for example they may attend a special school). This Policy is available from the school. The Board of Governors reserves the right to require such supplementary evidence as it may determine to support or verify information on any application form. If the requested evidence is not provided to the Board of Governors by the deadline given, this will result in the withdrawal of an offer of a place. Similarly, if information is supplied which appears to be false or misleading in any material way, the offer of a place will be withdrawn. Please note: It is parents’ responsibility to ensure that any additional information or documentation in support of their application is provided directly to the first preference school. Birth certificates are required for all applicants and should be provided to the first preference school. The school is situated in a rural setting approximately 4 miles north-west of Lisburn. It draws on a wide area from Lisburn to Stoneyford, and across to Glenavy and Upper Ballinderry. The pupils are mainly from a rural background. The present enrolment is approximately 182 pupils. In addition to the Principal the school staff comprises of a Vice Principal, 4 full-time assistant teachers, Special Educational Needs Co-ordinator and 4 part-time teachers. Their wide range of experience and expertise is put to effective use by subject co-ordinators and the Senior Leadership Team who contribute to the efficient running of the school. The Special Needs co- ordinator provides support for children who need learning support. Learning support assistants, secretarial staff, caretaker, cleaner, lunchtime supervisory staff and school meals staff complete the team dedicated to the education and welfare of children entrusted to their care. Ballycarrickmaddy’s Christian ethos of child centred education encourages optimum personal achievement for every child and the development of mutual respect. We aim to promote a caring, supportive and safe environment in which children feel secure, are valued and are encouraged in their learning, growth and social development. 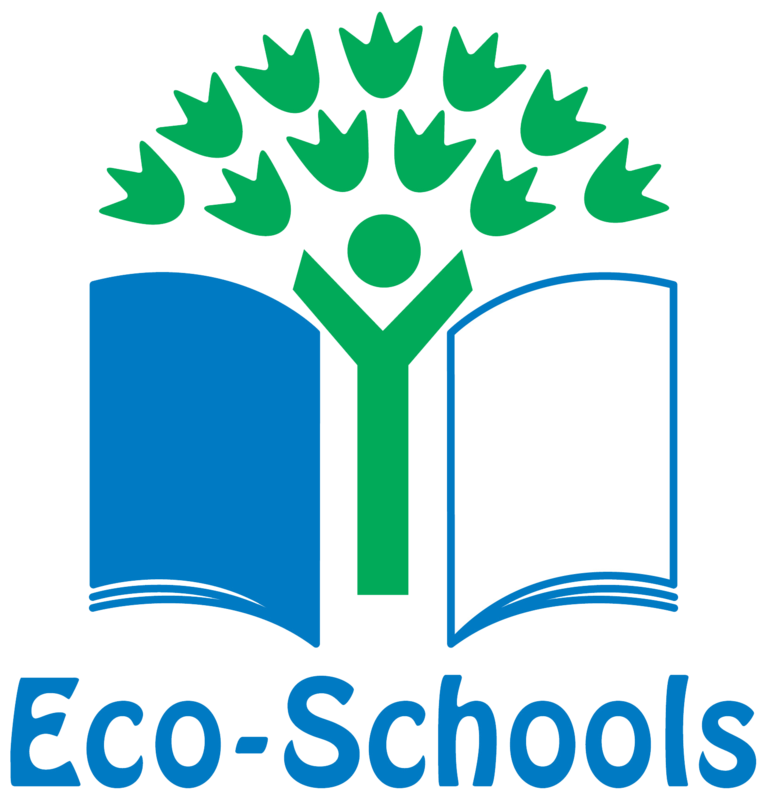 The school has 7 fully equipped classrooms, integral toilets and cloakroom areas. Adjoining the classrooms are large resource areas. Other rooms include a multi-purpose assembly hall, computer suite, learning support accommodation, administrative rooms and servery. We are surrounded by landscaped gardens, an exciting playground and a large sports field. In March 2014 a soft area playground was installed and an Outdoor Classroom constructed. Ballycarrickmaddy Primary School offers a wrap-around care facility which provides a breakfast club from 7:30am and full afternoon care from 2pm to 6:00pm. This also incorporates a waiting club from 2pm – 3pm to facilitate children whose siblings finish school at a later time. The facility is registered with South Eastern Health & Social Care Trust and the specialist staff employed are all highly qualified in the field of play, work and childcare. At Ballycarrickmaddy Primary School we believe in the concept of ‘Lifelong Learning’ and the idea that both adults and children learn new things every day. Through our teaching we aim to equip children with the skills, knowledge and understanding necessary to be able to make informed choices in their lives. Our Teaching, Learning and Assessment policy is at the heart of all we are doing and lays the foundation for the child’s whole school experience. A teacher is employed in the school to teach P1 – P4 Spanish and A level students from Friends School in Lisburn teach Spanish from P5 – P7. Using ICT is integrated into learning in this school. We work with CCEA to complete the UICT Accreditation Scheme. Interactive White Boards enhance learning throughout the school. Our Computer provision is currently at 19 PC’s, 15 laptops and 56 ipads. Educational visits form an integral part of the school life. Children have the opportunity to attend a class residential in their Primary 7 year. Class visits are arranged to venues such as W5, National Trust properties, Christmas Pantomime and Greenmount College. A wide range of extra- curricular and enrichment activities are offered. These include football, cricket, tennis, netball, hockey, athletics, swimming, knitting, guitar, speech & drama lessons, art, Spanish, environmental studies, Little Green Fingers, Good News Club and Cycling Proficiency. Our range of after school clubs is extended throughout the year with the help of outside agencies. We employ specialist music teachers who teach violin, clarinet, flute, piano, singing and guitar. Our award winning choir and instrumental group perform at various musical events throughout the year both in school and in the wider community, including the Key Stage 1 Nativity Carol Service. We produce a major performance once a year. We aim to establish a school community, in which children, teachers, parents and support staff enjoy a sense of belonging. We establish early parent-teacher-child relations through our induction programme and parent and family members really enjoy taking part in our Super Learning Days. Parents are always welcome and they are very supportive in attending school functions, open evenings and parental interviews. Throughout the year the Parent Teacher and Friends of Ballycarrickmaddy Association runs a number of events which are both social and raise important funds for the school. Parents are contacted regularly by email, and by using our text message service. We raise money for different charities each year. These are always generously supported by parents and the local community. The Board of Governors at Ballycarrickmaddy Primary takes a keen interest in all aspects of school life and is very supportive towards members of our school community. Our vision is to be a caring school community that aims to promote a love for learning that will continue for life. This is embodied in our school mission statement, “LEARNING FOR LIFE”.